Matt LaVigna is the Director of Operations and Interim President/CEO for the National Cyber Forensics & Training Alliance (NCFTA) where he maintains operational oversight of public and private sector information sharing and analytical programs. Prior to joining the NCFTA management team, Matt spent over 26 years in the United States Secret Service where he led criminal investigations in Pittsburgh, New York City, and at Secret Service Headquarters in Washington, DC. In Washington, DC, he also held several high profile positions to include the Presidential Protection Detail, Investigative Fellow for the United States Senate, and was a founding member of the Department of Homeland Security. Matt has been an instructor at several International Law Enforcement Academies, organized Senate Hearings, established an Electronic Crimes Task Force, and supervised domestic and international field investigations involving a multitude of criminal violations including; counterfeit currency, money laundering, payment card fraud, mortgage fraud, and cutting edge cyber related offenses. 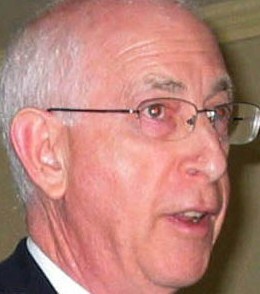 Dr. Stahl is a pioneer in the field of information security, having entered the field in 1980. Earlier in his career he secured teleconferencing at the White House, databases inside Cheyenne Mountain and the communications network controlling our nuclear weapons arsenal. Stan serves on the Board of Directors of the Content Delivery & Security Association; Governor Brown’s California Cybersecurity Task Force and the Board of Advisors of CyberCalifornia. 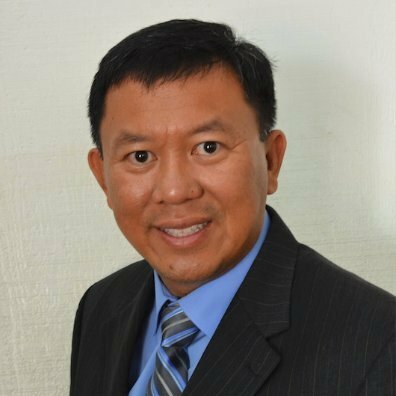 He serves on the Industry Advisory Board of the Information Technology Program at the Viterbi School of Engineering at USC and the Advisory Board of UCLA Extension’s Emergency Management & Homeland Security and Enterprise Risk Management Programs. He is the founder and CEO of Citadel Information Group where he provides information security services to the business and not-for-profit community. Jerry Sto. Tomas is the CISO for Apria Healthcare Group Inc., a leading provider of home respiratory services and medical equipment including oxygen therapy, inhalation therapies, sleep apnea treatment and negative pressure wound therapy. As the CISO, he is responsible for the development and execution of enterprise information security strategic plan and road map. Jerry has more than 20 years of IT, privacy and information security experience. As the head of global information security at Allergan for eight years, he established the information security department and executed successful global security programs such as security awareness, data loss prevention and privacy, vendor risk management, and e-discovery. He was also the chief security officer for The Impac Companies and global information security advisor for Celestica Inc., where he was involved in various aspects of information and physical security such as strategic planning, architecture design, incident response, and security audit and assessments. Jerry studied business administration at the University of Santo Tomas, Philippines and Colorado Technical University. 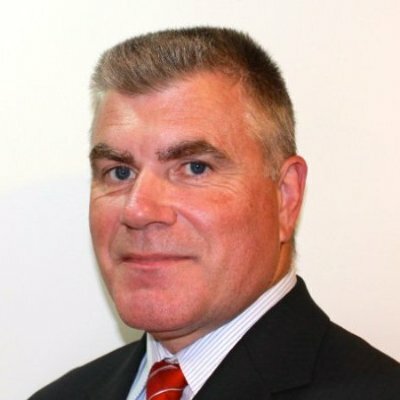 He also holds a master’s degree in information assurance from Norwich University, and is a CISSP and a CISM. 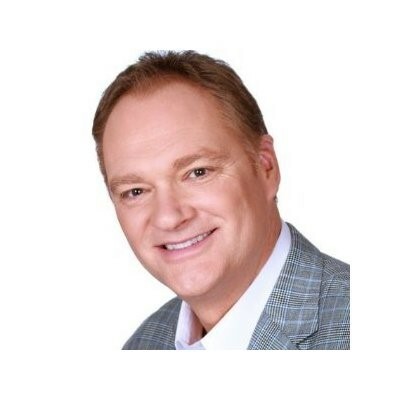 As a former SaaS CEO and PwC Partner, Bob Zukis is a leading speaker, author and advisor on the competitive impact of disruptive technologies from WebRTC to the internet of things (IoT), social, mobile, analytics and the cloud. He has over twenty years of experience advising the C-suite across 4 continents and 20 countries. Named to the Financial Times Agenda Digital 50 – Board Candidates With Skills in New Technologies in 2013, Bob is a boardroom community advocate and advisor on IT governance and cyber-security. He is also a Senior Fellow in The Conference Boards Governance Center, and is on the NACD SoCal Board. He also sits on the Advisory Board of the UCI Center for Disruptive Technology. His book Social Inc. (Kauffman Fellows Press) tells the story of the future of business being shaped by disruptive technologies. He has an MBA from The University of Chicago.